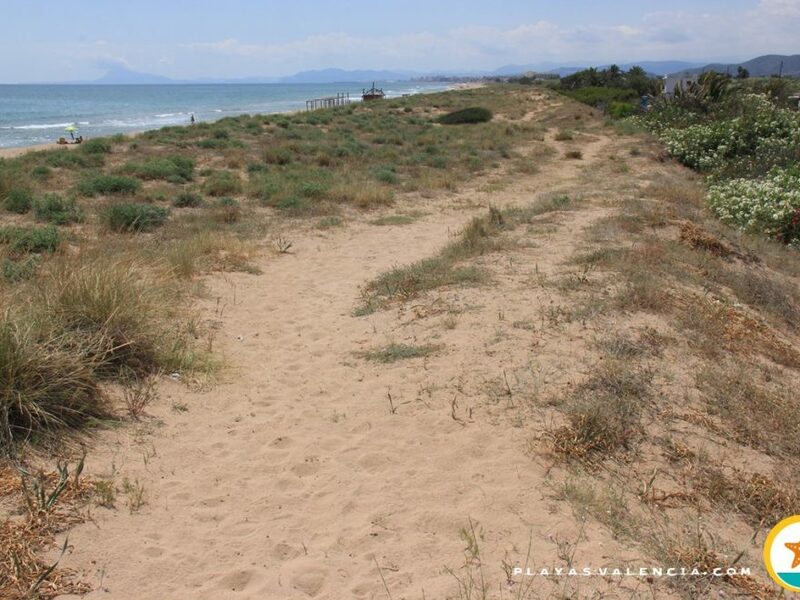 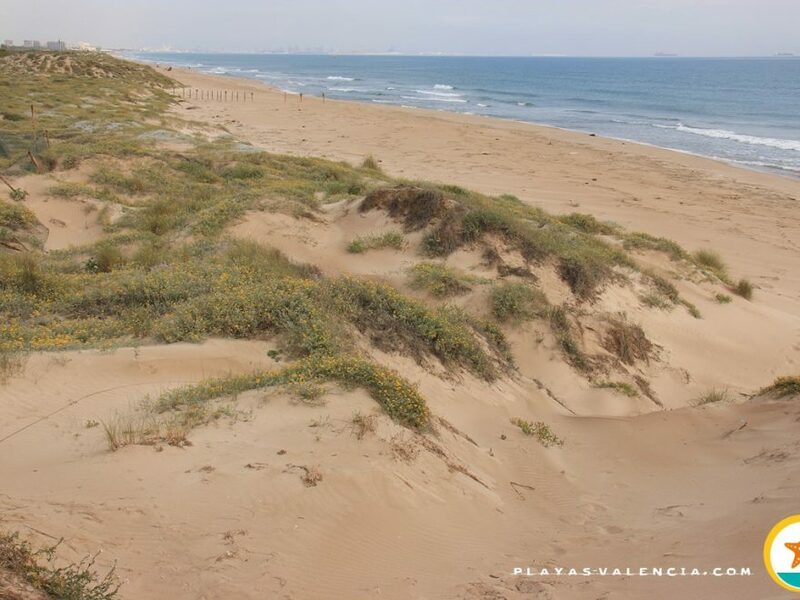 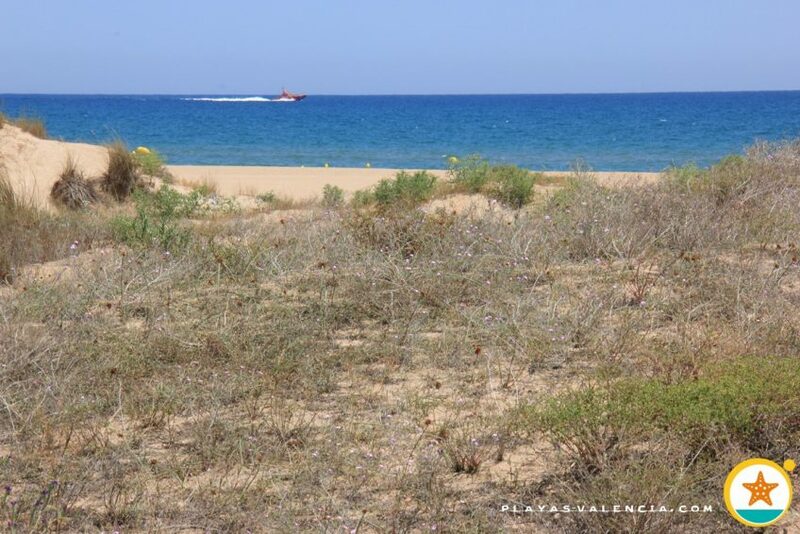 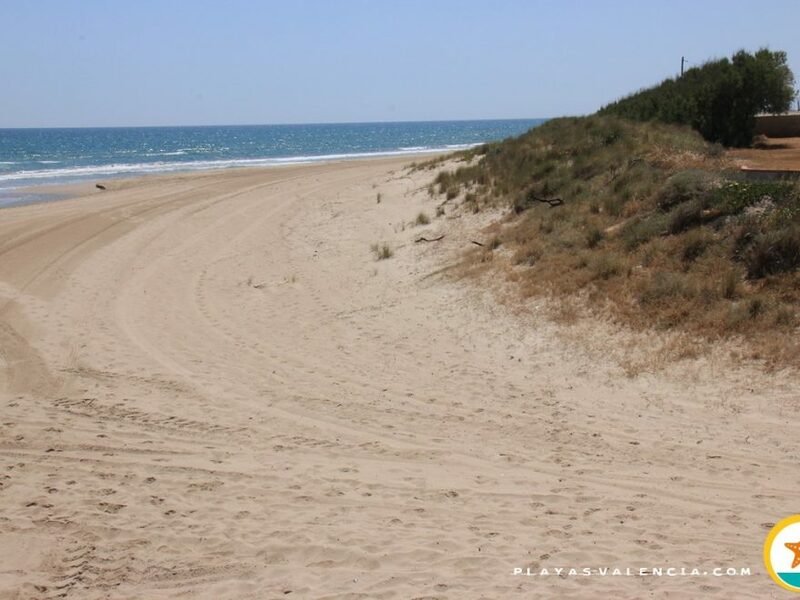 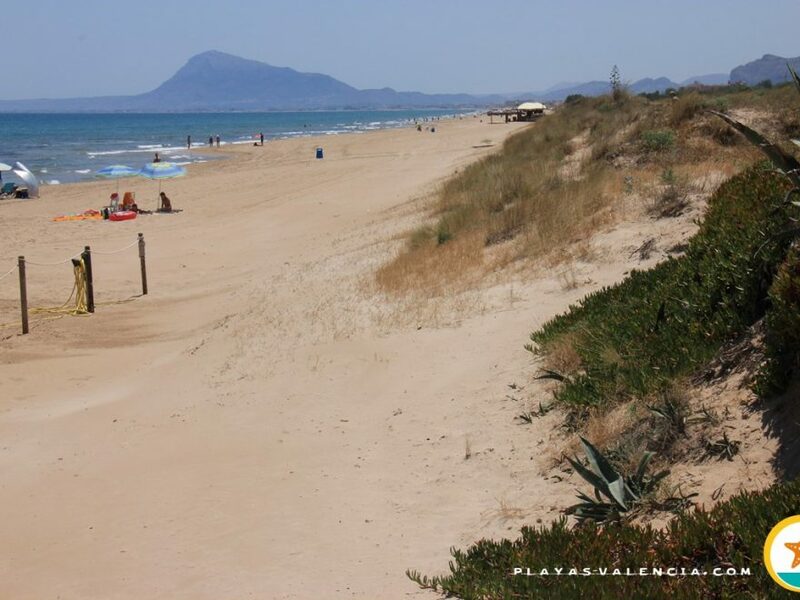 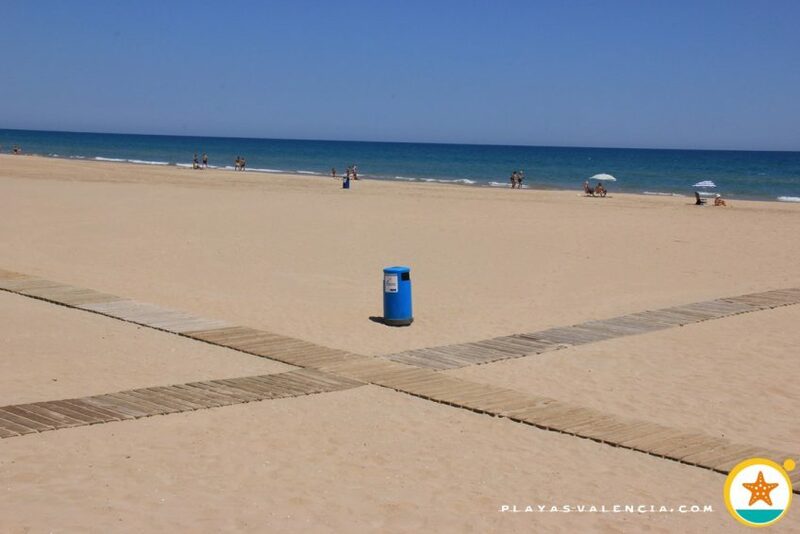 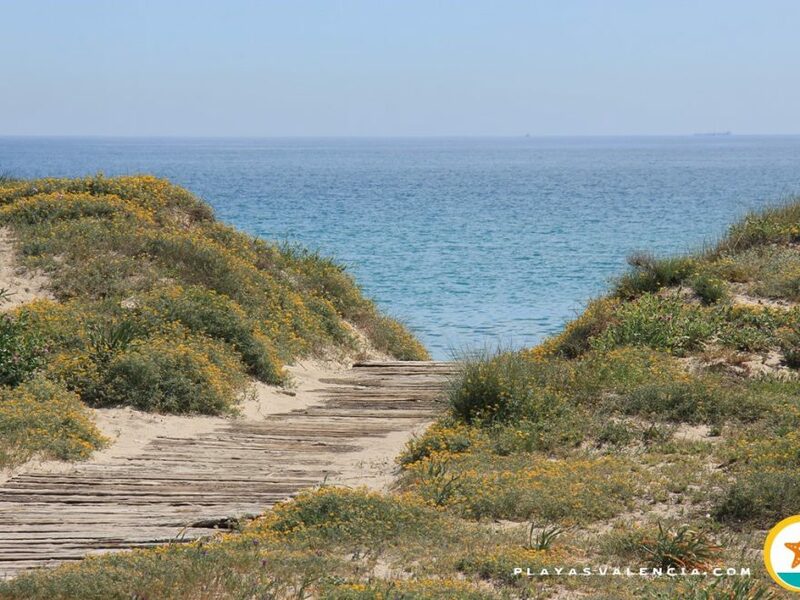 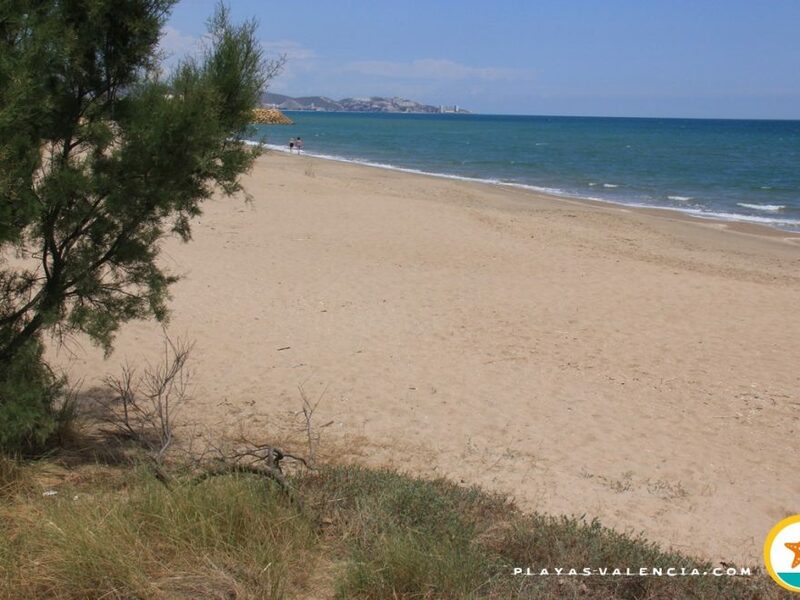 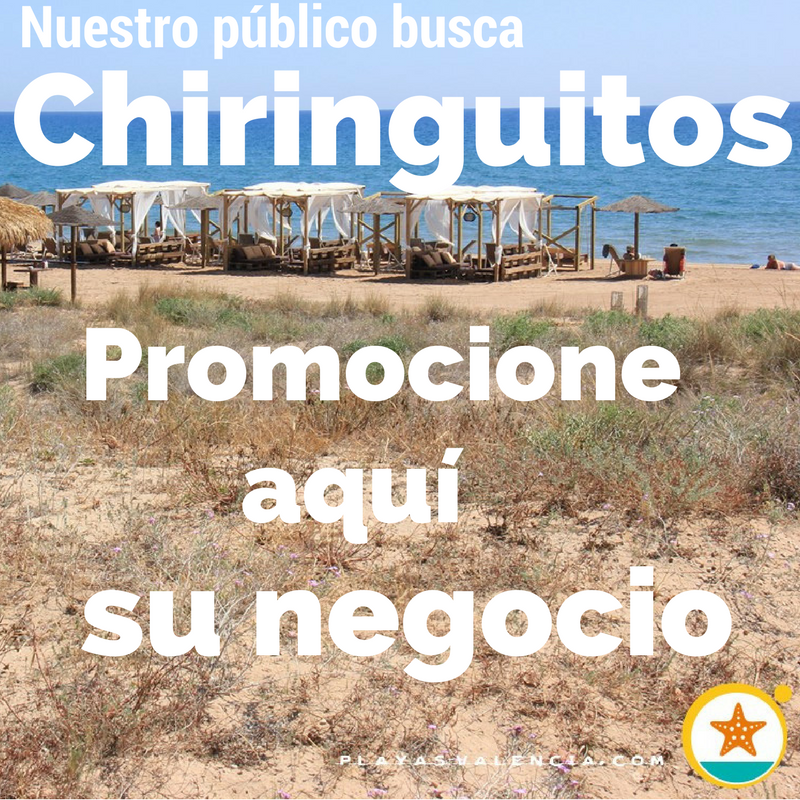 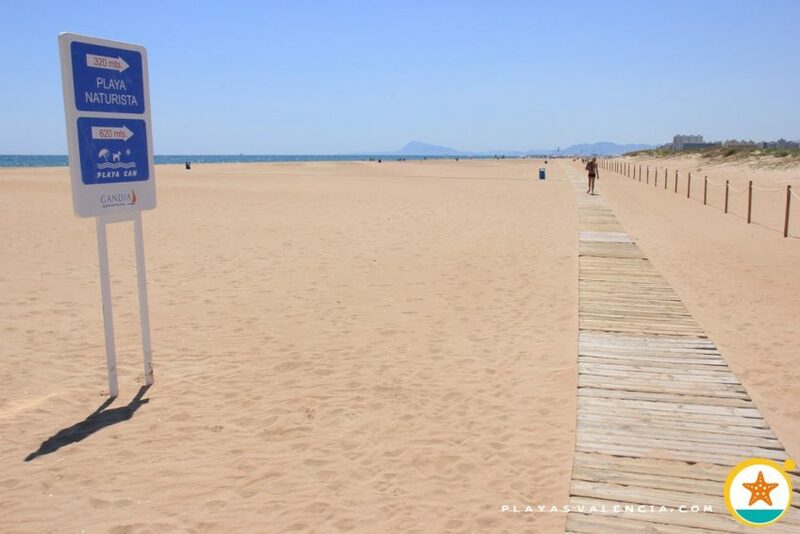 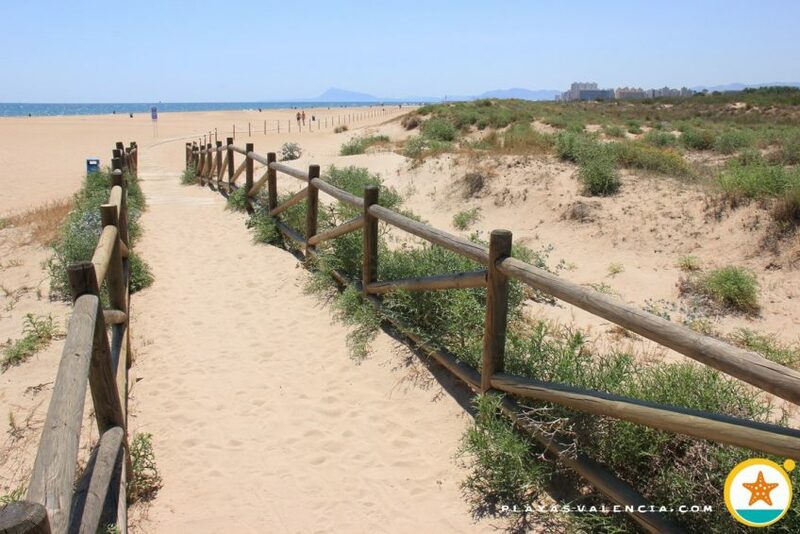 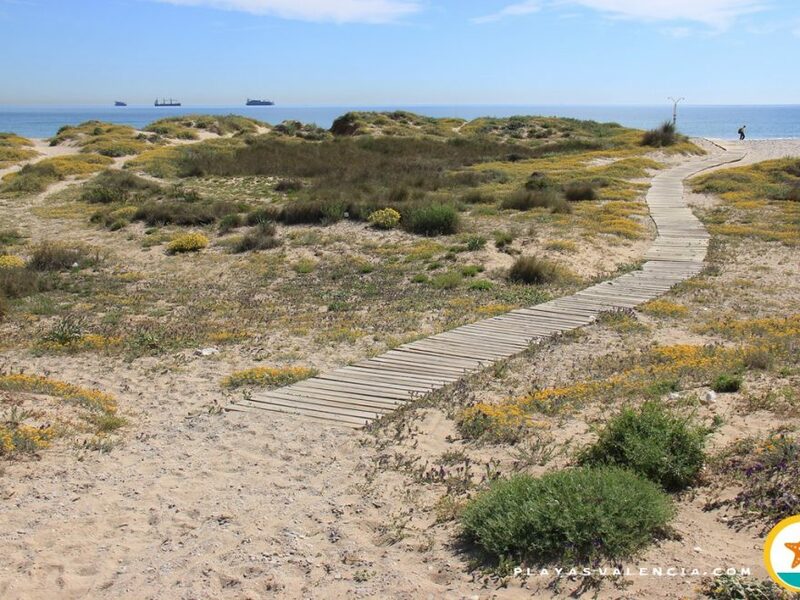 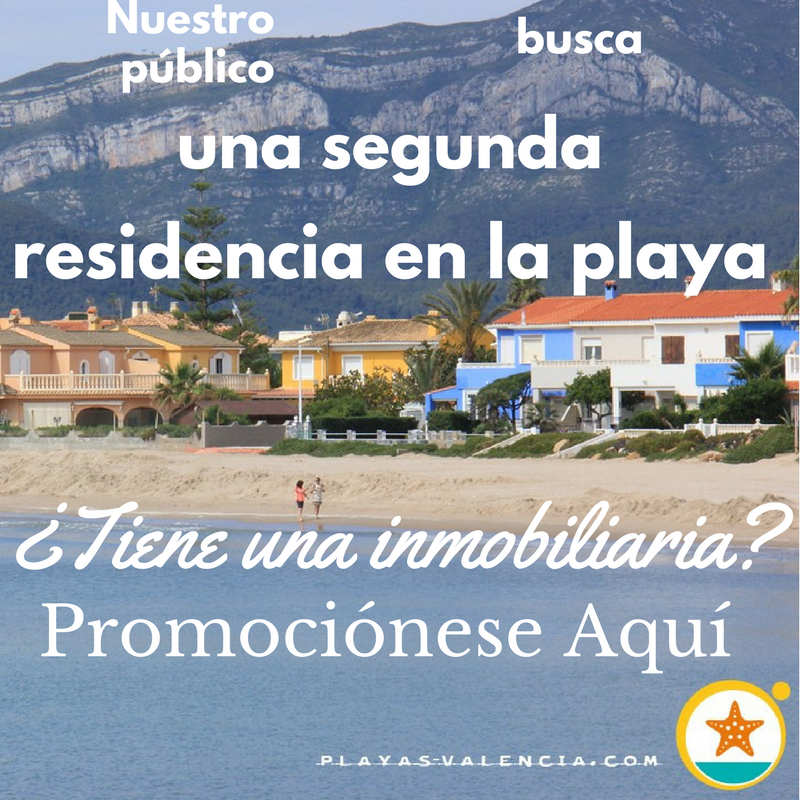 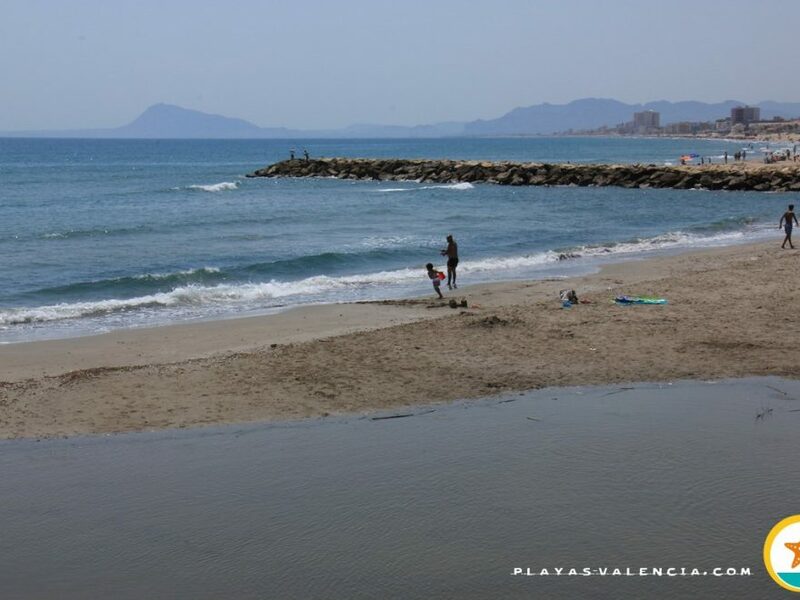 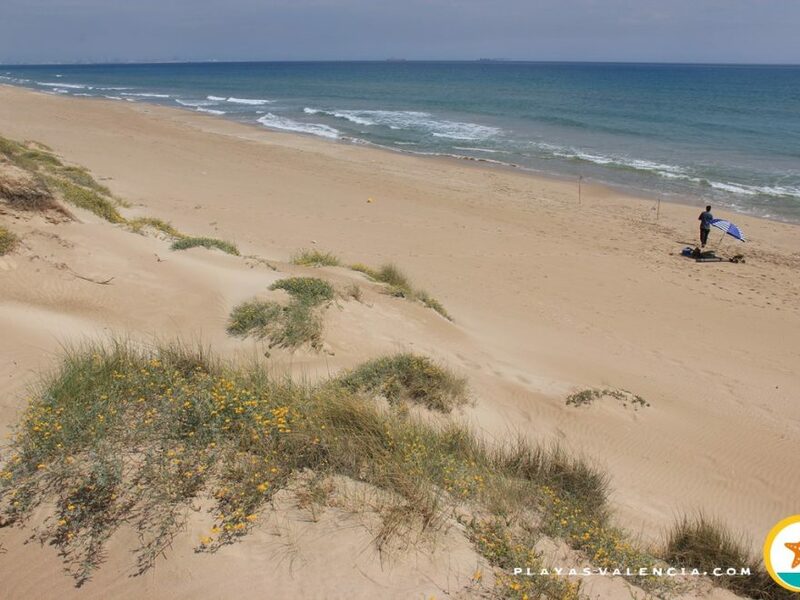 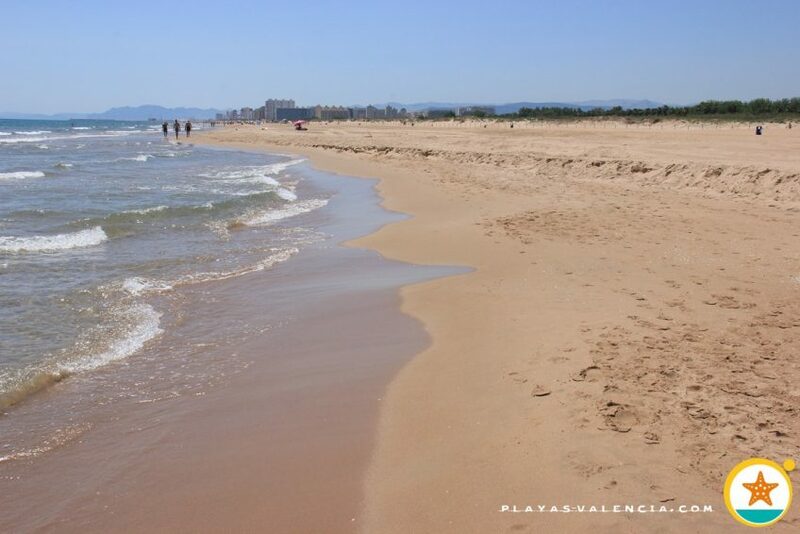 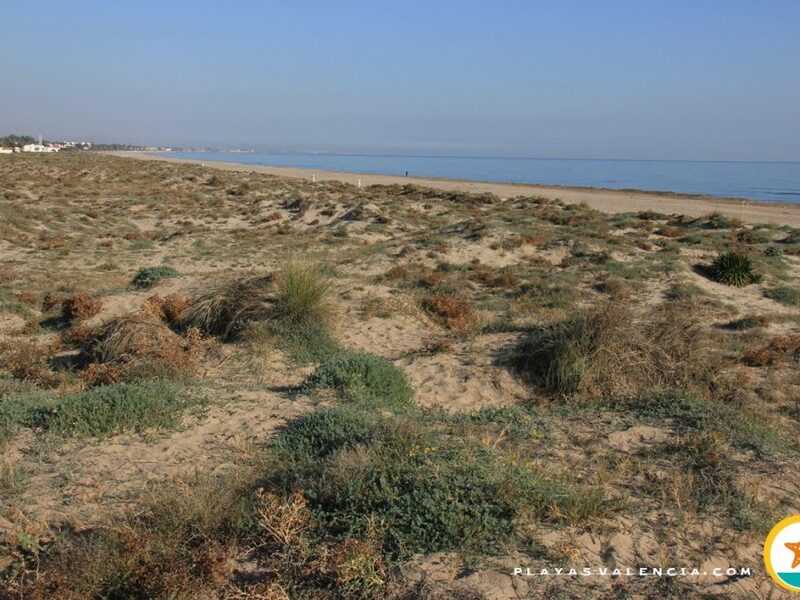 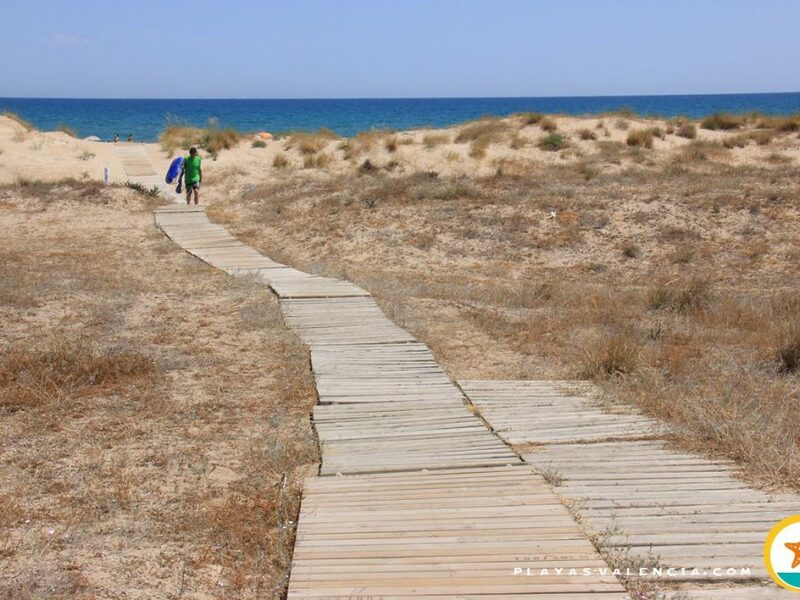 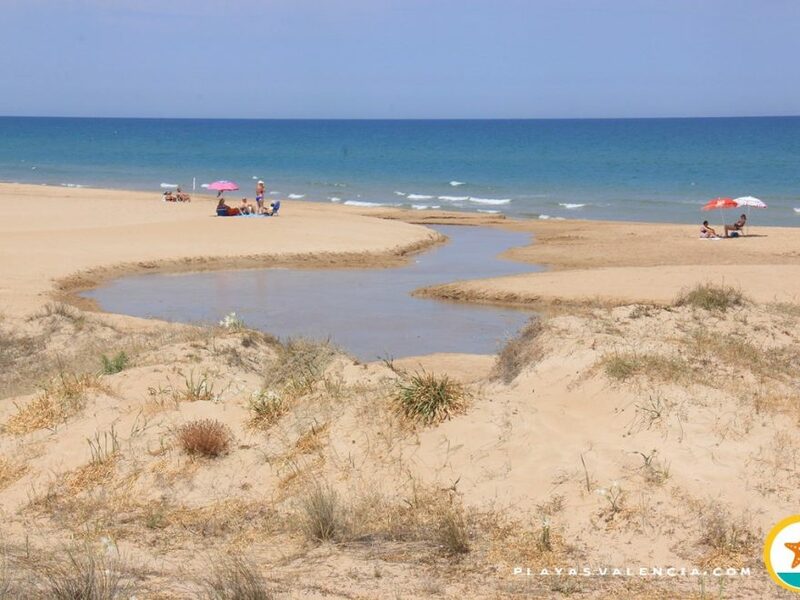 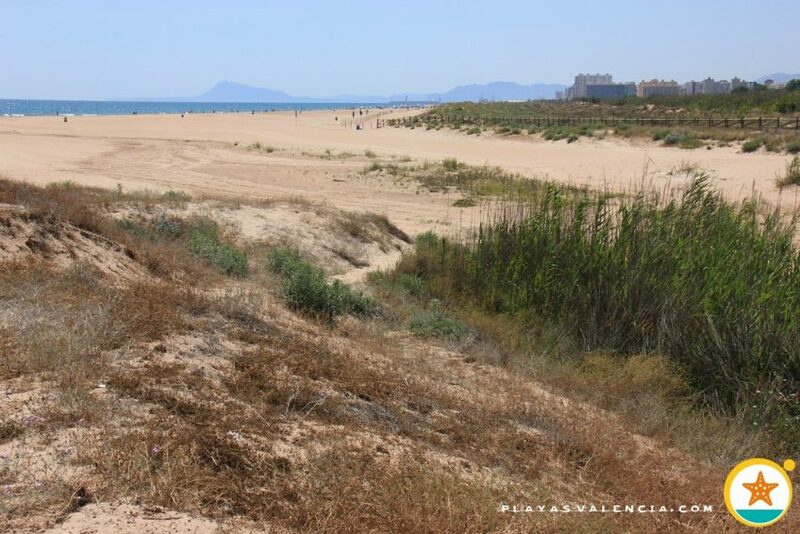 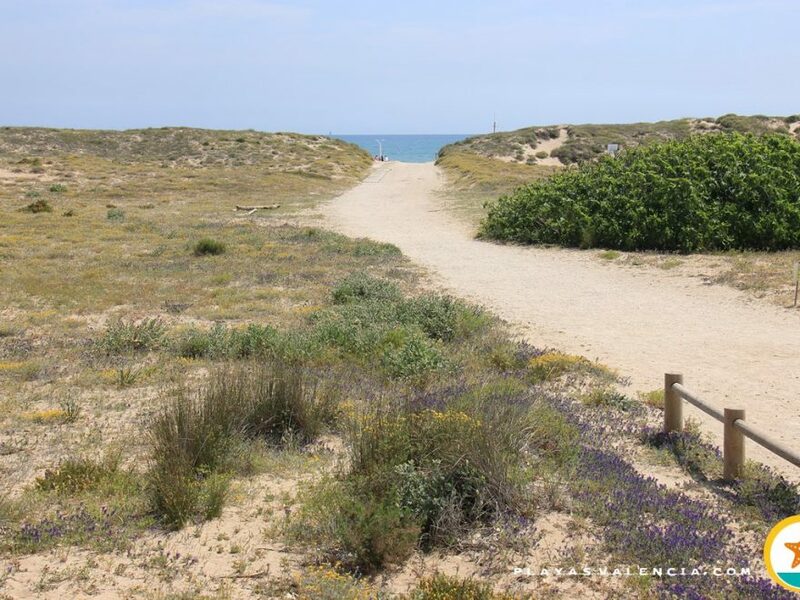 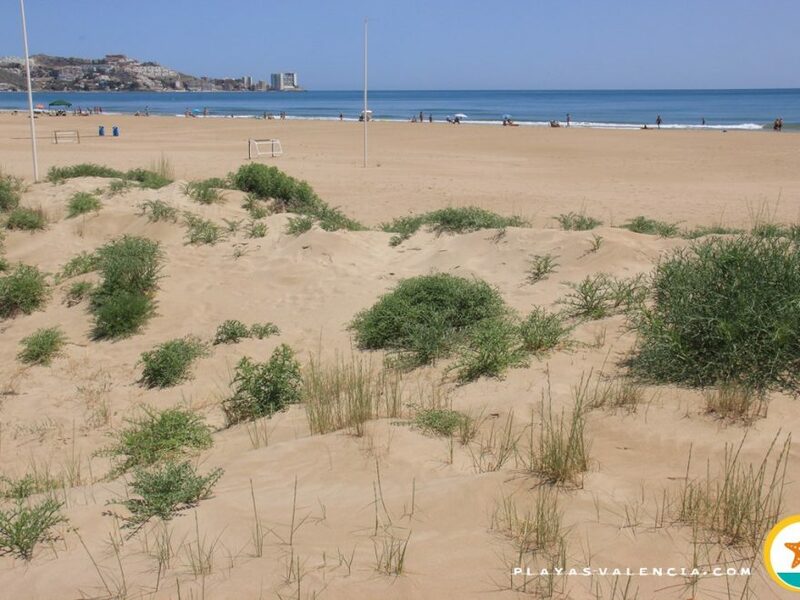 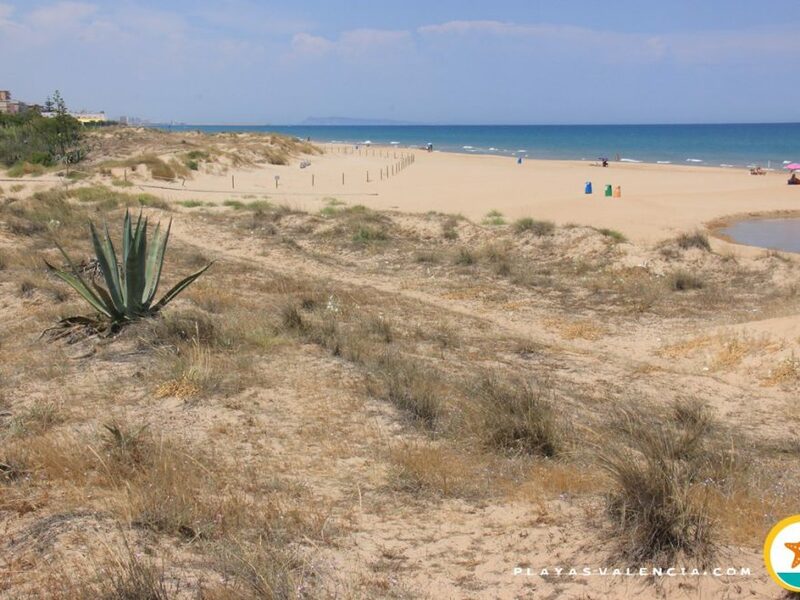 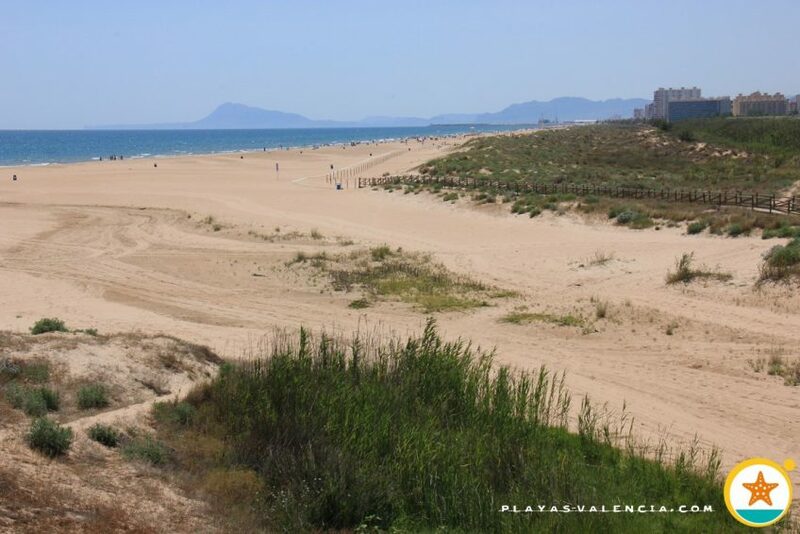 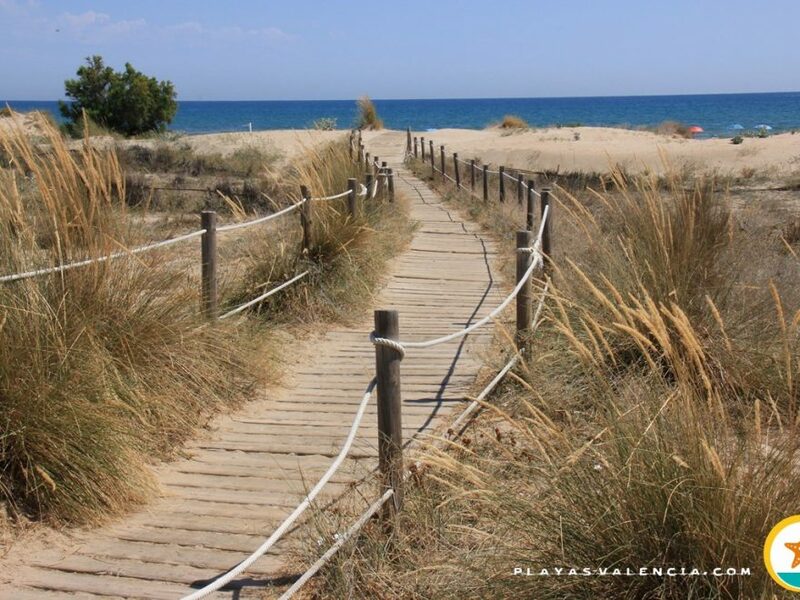 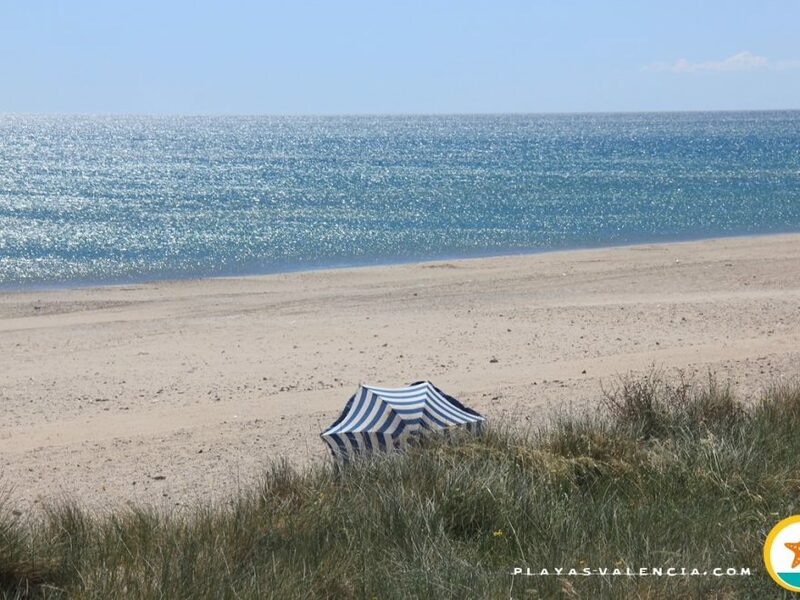 To the north of the touristy municipality of Gandia and as a counterpoint, we find an inmense sandy area, virgin as far as the eye can see. 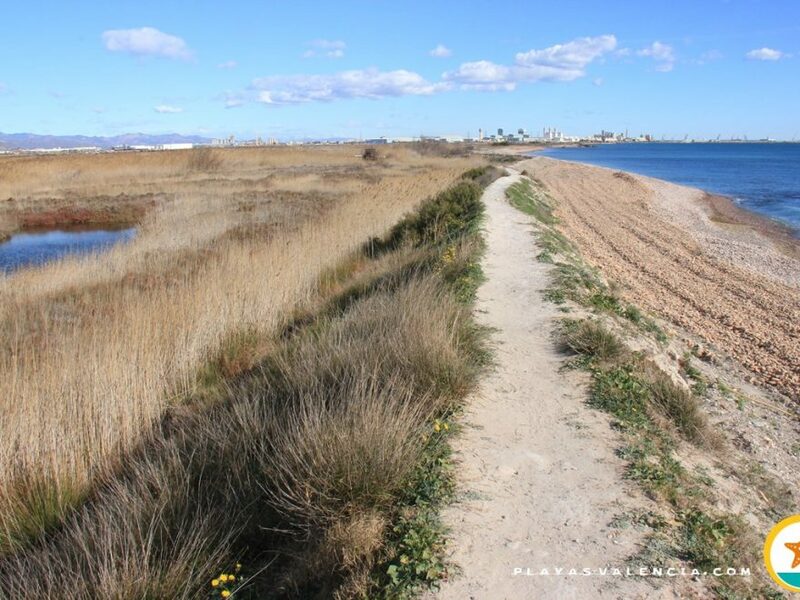 As they are specialists in the municipality, virgin is not incompatible with care and with all services. 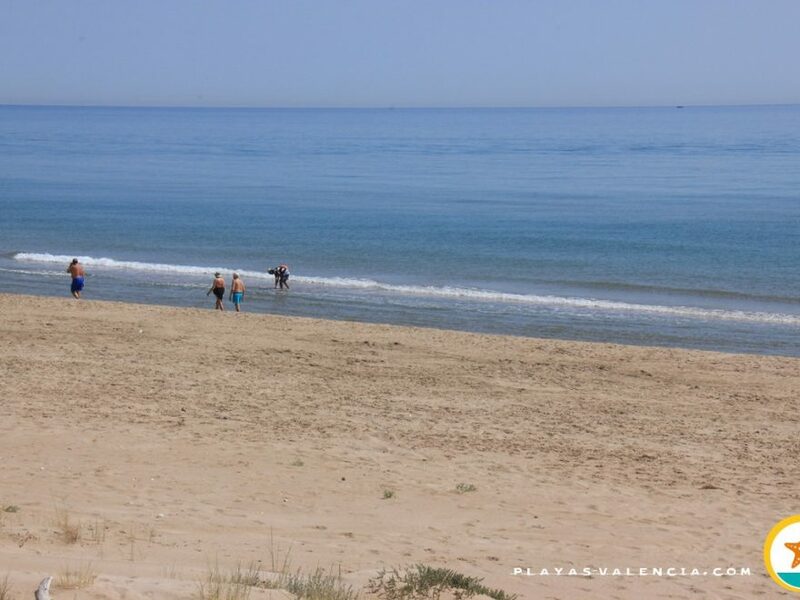 The atmosphere is diverse, but eminently youthful.